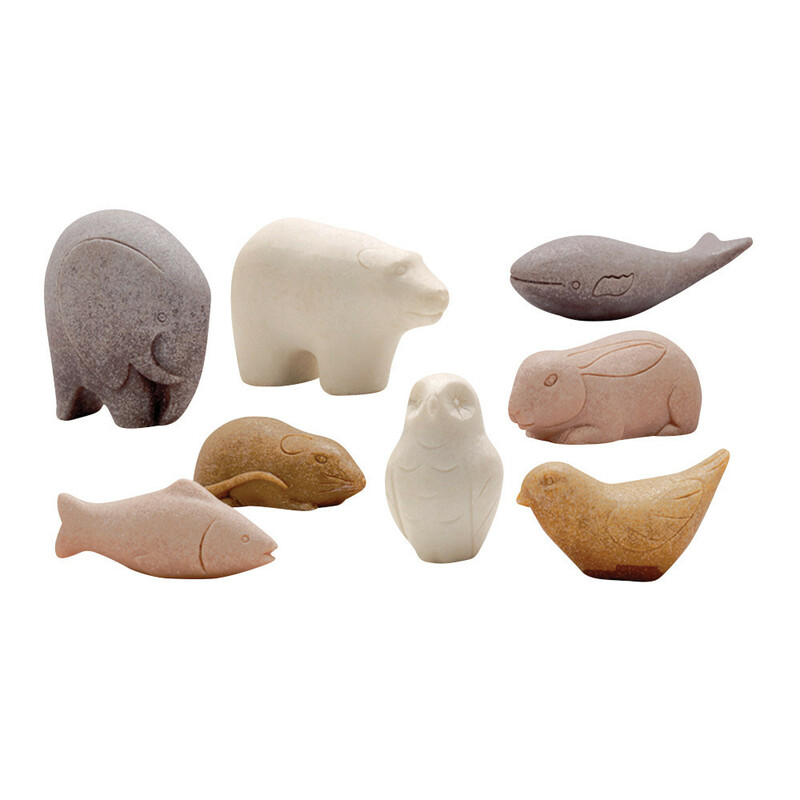 These beautiful sculptures will charm the children with their tactile nature and are ideal for sensory play. 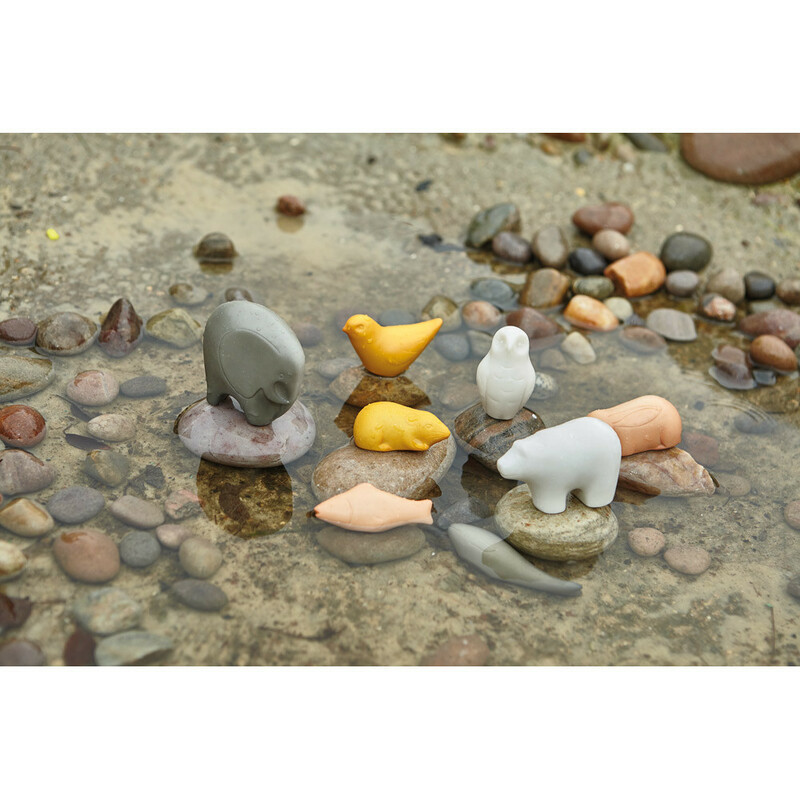 Once discovered, the animals can be sorted and matched by different criteria including colour, habitat and characteristics, promoting language and discussion. Each piece is created from our unique mix and can be used outside. Age: 2 years+.